After launching in the UK last month, the Huawei Mate20 Pro has been officially launched at an event in India. 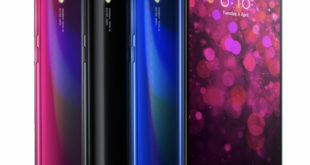 It is a flagship device comes with a 6.39-inch OLED DCI-P3 HDR Display, 8GB RAM, 3D Face Unlock, 3D Live Emoji, AI live model, Four Cameras and an in-display fingerprint sensor with 10-level Dynamic Pressure Sensing (DPS) technology. The Huawei Mate20 Pro price in India has been set at Rs. 69,990 and will be available to buy via Amazon.in and the store is also offering Sennheiser PXC550 Wireless Headphones, priced at Rs. 29,990 bundle at an offer price of Rs. 71,990. The handset comes in Midnight Blue, Black, Twilight and Emerald Green color options. 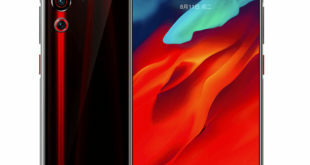 The Huawei Mate20 Pro features a 6.39-inch OLED DCI-P3 HDR Display with 820 nits brightness, QHD+ (3120 × 1440 pixels) resolution, 19.5:9 aspect ratio and 86.90 screen-to-body ratio. 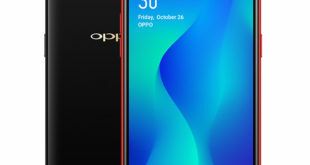 It is powered by a 2.6 GHz octa-core processor which supported by HUAWEI Kirin 980 Mobile Platform with 720 MHz ARM Mali-G76MP10 GPU and 6GB of LPDDR4X RAM. It packs a 128GB of inbuilt storage which can be expanded via microSD card up to 256GB. On the camera front, the Mate20 Pro flaunts a triple rear Matrix camera system with OIS: 40-megapixel rear camera with f/1.8 aperture, 20-megapixel Ultra Wide Angle lens with f/2.2 aperture, 8-megapixel Telephoto lens with f/2.4 aperture, laser focus, phase focus, contrast focus, AIS (Huawei AI Image Stabilization). Together, the trio of lenses supports a wide range of focal lengths (equivalent to the performance of a 16-270mm zoom lens). The AI Portrait Color video mode uses AI to isolate human subjects and desaturate the colors around them to dramatically highlight the person. AI Spotlight Reel identifies clips with a shared theme and auto-generates a montage, made entirely of highlights. For selfie, there is a 24-megapixel front-facing camera with f/2.0 aperture. 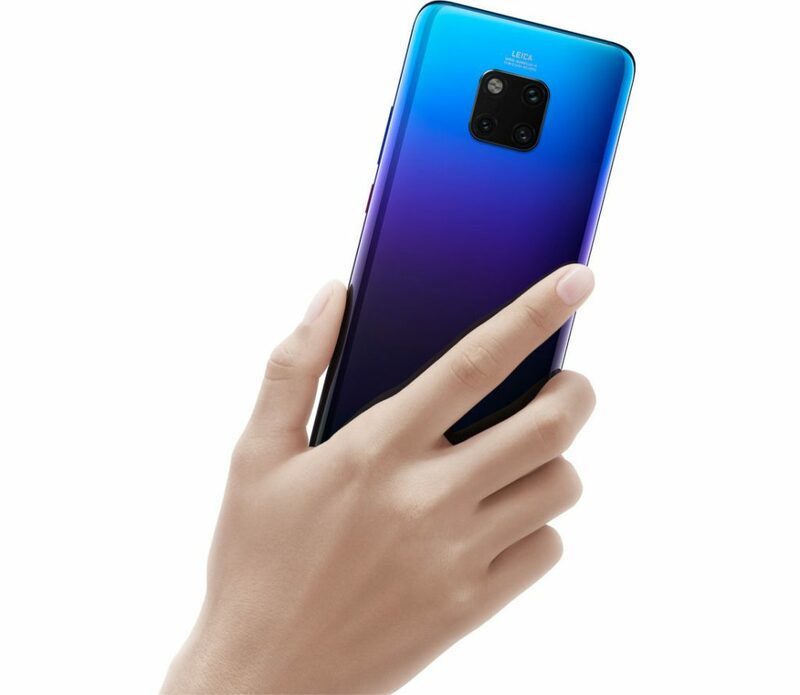 The Mate 20 Pro has an in-display fingerprint scanner with 10-level Dynamic Pressure Sensing (DPS) technology and 3D Face Unlock as well as 3D Live Emoji and AI live model that lets you record it moving and dancing on your desk. The handset has NM Card slot, that lets you use to replace the second SIM with an NM Card, making this first phone with the feature. 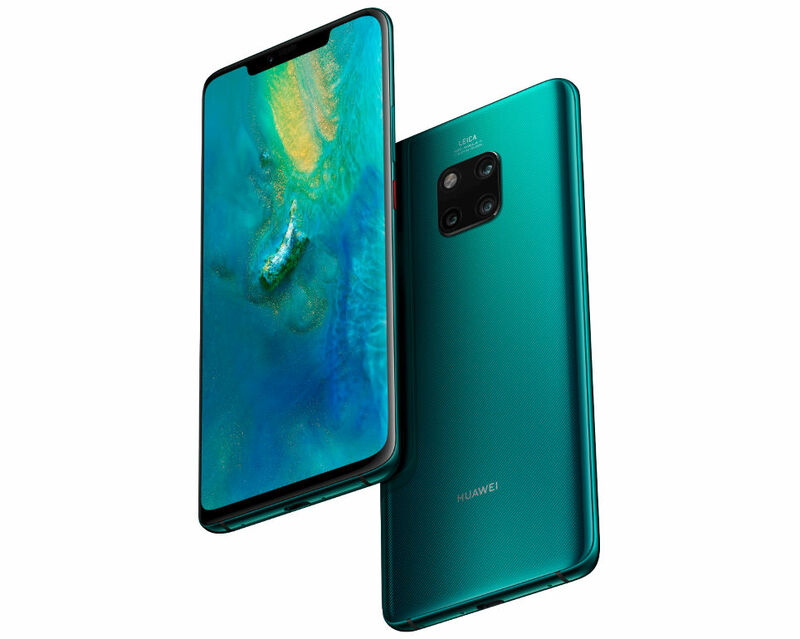 The Huawei Mate20 Pro has a glass back with unique Hyper Optical Patterns glitter in the emerald green version that offers good grip and is resistant to fingerprints. 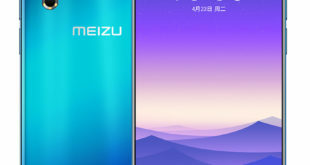 The handset runs on Android 9.0 Pie -based on EMUI 9.0 out of the box. It packs a 4200mAh battery with 40W (10V/4A) Huawei SuperCharge fast charging technology that lets you charge the phone from 0 to 70% in 30 minutes. It also comes with 15W Wireless Quick Charge support and comes with Wireless Reverse Charge, which enables the device to work as a power bank for devices supporting Qi wireless charging. It supports hybrid SIM slot with dual standby and for connectivity includes 4G VoLTE, 3G, Wi-Fi 802.11 b/g/n/ac, GPS, Bluetooth 5 LE, NFC, and USB C. It is also IP68 certified so resistant to water and dust. The device measures 157.8 x 72.3 x 8.6mm and weighs 189 grams.